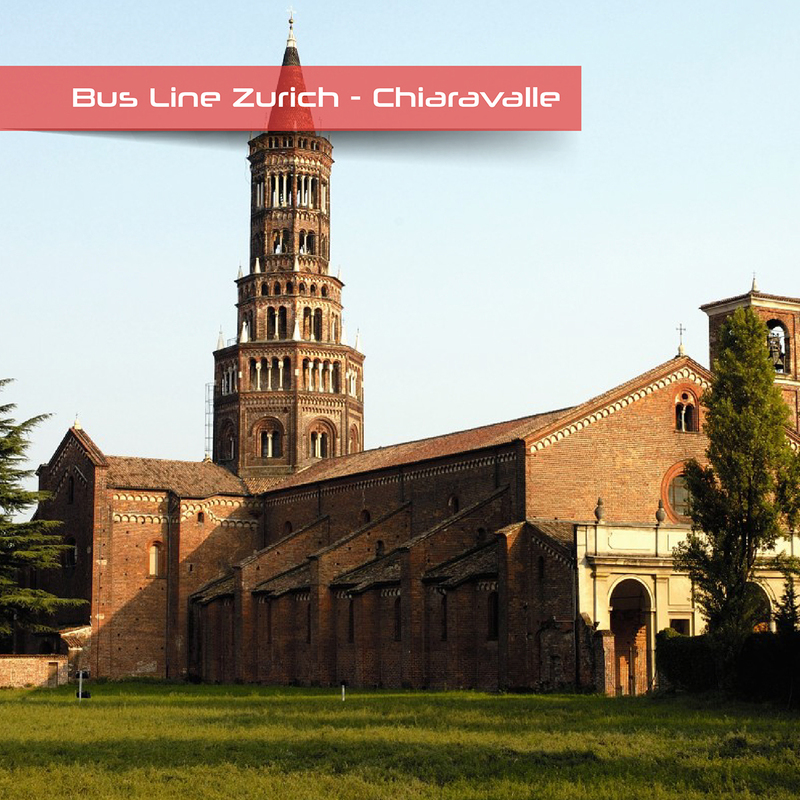 Calanda operates the bus line from Chiaravalle Central to Zurich A/R. 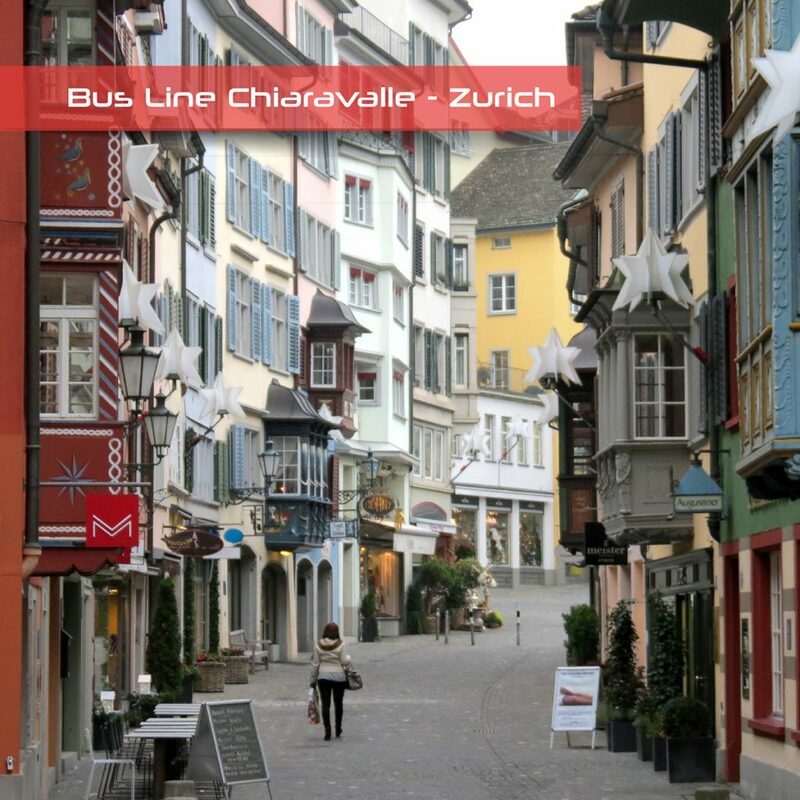 The bus line starts from Switzerland (Payerne) and arrives in Italy through Rimini and Civitanova Marche. Runs through the Abruzzo (stops in Chieti and Giulianova) and descend towards Foggia, Lacedonia, Benevento and Montesarchio. The bus line starts from Montesarchio, touches the city of Benevento, Foggia and Lacedonia. The route of the bus then proceeds towards the Abruzzo (stops in Chieti and Giulianova), stops in Civitanova Marche and Rimini. From there arrives at Payerne in Switzerland. In its early days, the company was founded in 1989 by Nicola Paleggi as a transport service for the movement of the Italian community in Switzerland to the Italian regions of origin. Only later, thanks to the great success of the activities in Switzerland, the company is established Calanda Travel, based in Chiaravalle. Currently the two companies (external and Italian) provide an international line (Switzerland – Italy) and a national online service connecting Calabria, Campania, Basilicata, Lazio, Umbria, Tuscany, Emilia Romagna and Lombardy; Moreover, it is active on bus hire coaches and minibus with driver, as well as the school transport service. Intermediate stops: Lamezia Terme, Cosenza, Lagonegro, Sala Consilina, Sicignano degli Alburni, Battipaglia, Caserta, Capua, Frosinone, Rome, Arezzo, Florence, Bologna, Modena, Reggio Emilia, Parma, Piacenza, Milan, Como, Lugano, Zurich. The international bus route run by Calanda Travel combines Switzerland with Italy until arriving in Calabria: buses depart from Schaffhausen in Switzerland and stop in Lugano and Zurich. The race then continues in Lombardy (stops in Milan and Como), in Bologna in Emilia Romagna, Tuscany (Arezzo and Florence) and in Rome. The buses pass through the town bells of Caserta and Capua and finally arrive in Calabria (stops Lamezia Terme and Cosenza). The line ends in Chiaravalle Central.